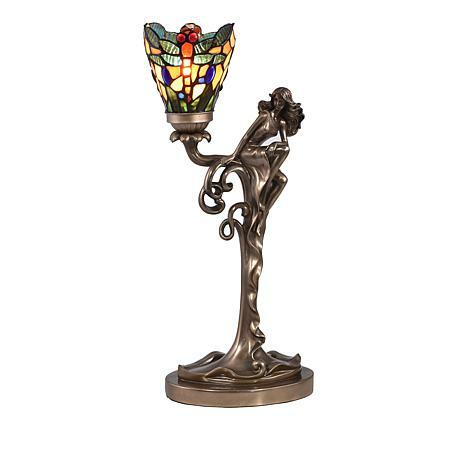 This graceful work of art is also a fully functional accent lamp. 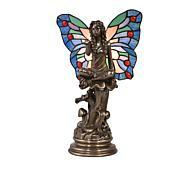 The lovely base is finished in antique bronze that depicts an ethereal Grecian goddess in a beautifully draped gown. 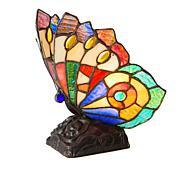 The graceful figure is perched atop the meticulously crafted base. 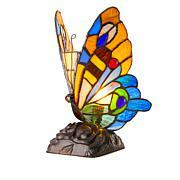 Behind the goddess sits an uplit dragonfly shade crafted of multicolored art glass. 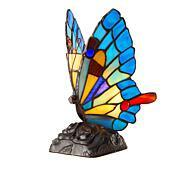 A perfect addition to a curio shelf, desk or mantle, this lamp also makes a thoughtful gift for most any occasion. I had such high hopes when ordering this piece and could not wait for its arrival. It arrived rather quickly but upon opening I was sadly disappointed in the poor craftsmanship of the dragonfly. Looking at it from a ways away, it looked ok but up close was a different story. I didnt even waste the time of putting it fully together. I sent it back.